Shell’s Arctic exit coupled with the extreme risk for oil spills provides overwhelming evidence that the oil and gas industry is not prepared to operate safely in the Arctic Ocean. 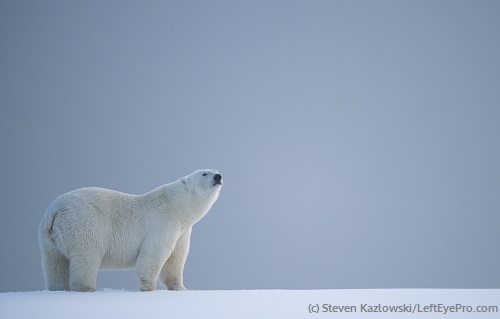 Help protect the Arctic by co-sponsoring the Stop the Arctic Ocean Drilling Act. America’s Arctic Ocean is one of the most unique marine ecosystems in the world, home to the entire population of U.S. polar bears, and plays an important role in regulating the world’s climate. Urge your member of Congress to co-sponsor the Stop the Arctic Ocean Drilling Act to address climate change and keep the Arctic Ocean safe from risky development and oil spills.